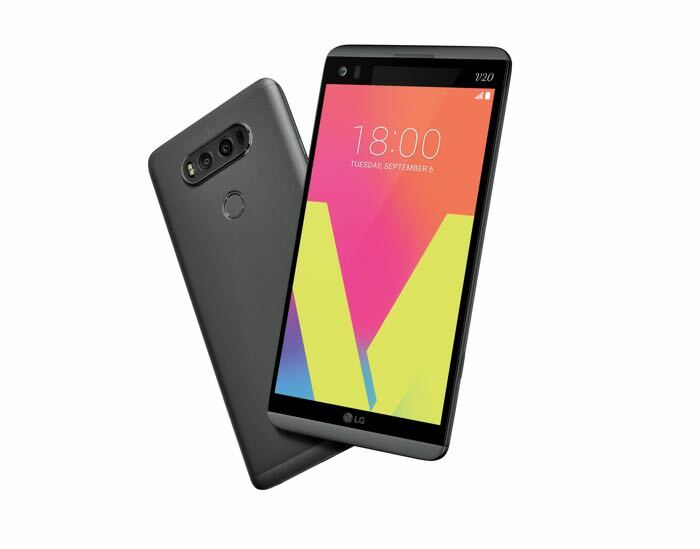 South Korea becomes the first market to get the LG V20, carrying a price tag of KRW 899,800, which almost converts to $803. Rumors suggest that the handset will launch in the United States on October 21st — more than a month after it’s announcement. As for the pricing of the handset, it’s worth mentioning that the price of the handset is different in different markets. There’s a possibility that it may cost lower in the UK or other global markets compared to South Korea. The next markets which are expected to get the LG V20 is Hong Kong and the United States. As a quick recap, the handset features a 5.7-inch display featuring a resolution of 2560 by 1440 pixels, a Qualcomm Snapdragon 820 processor paired with 4GB of RAM and 64GB of internal storage. Other features includes a 5MP front-facing camera, a dual camera setup on the back featuring a 16MP and 8MP camera modules, and ships with Android 7.0 Nougat out of the box. We’ll update you if we get to hear anything about the launch and pricing details of the handset in the United States.